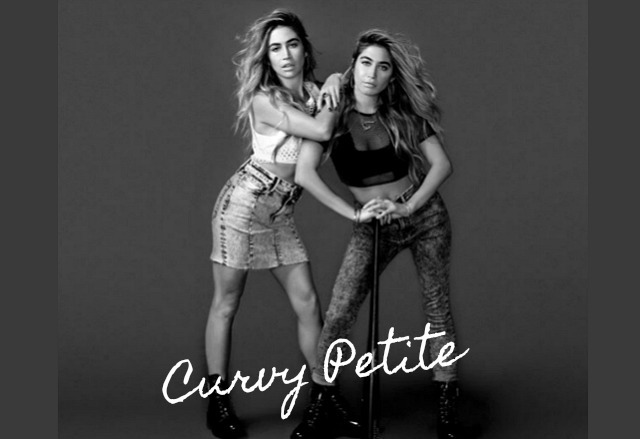 So You’re a Curvy Petite Body – Shape! 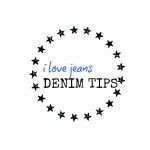 You have come to the right page if you are looking for the best ‘Curvy Jeans’ for your ‘Petite Body Shape’. So you’re under 5’2” and finding it a challenge to find both a good curvy fitting jean with the right petite leg length. Skinny, straight leg, crop and baby boot cut are perfect styles for your shape. Pockets should be plain and small, in keeping with your small frame. Looking for more petite styles without curves, click here.